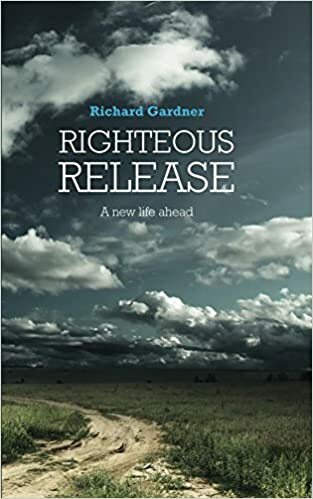 Today I am very happy to welcome Richard Gardner to my blog. For those who don’t know already could you tell us about yourself and your books please? married to a nurse, have a daughter, a son and 5 grandchildren. of it. My two books are his story. Certainly, although I try to disguise it as much as possible. having completed say 2 chapters, putting my work onto computer. me though. He wrote ‘The Absolutist’ and ‘A History Of Loneliness’. ‘Jamaica Inn’ by Daphne Du Maurier. I was and I always had an ambition to write a book myself. commitments I didn’t have time before that. character. There is also an element of spiritualism included too. When can we look forward to a new release? Hopefully no later that July this year. Check out Richard’s books below…..
themselves from the rest of humanity. shock to his betrothed, his family and the wider Fellowship community. his life, David makes a series of decisions that will change his life forever. adapts to his new existence. knows or embrace his new-found freedom? 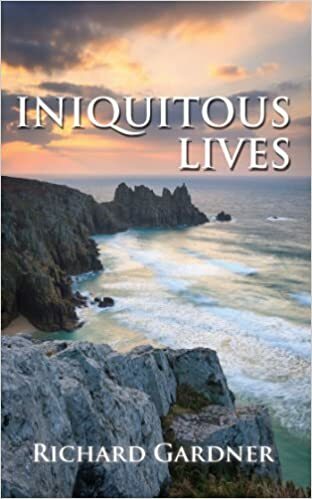 Sequel to ‘Righteous Release’, ‘Iniquitous Lives’ picks up on the life of David Chambers eight years on. He is now a history teacher in a secondary school, but still haunted by his strict religious upbringing. He is happily married to Alison until beautiful Sophie Duncan enters his life. Suddenly, David’s world is thrown into confusion when his loyalty to his wife is severely tested. Alison’s ex-partner also has problems. Deep in debt, he is forced into hiding to escape two ruthless loan sharks. This is a novel that is entertaining, at times exciting, yet also thought provoking. Next Article Added to my TBR list….